inMOTION networks with a wide variety of church associations, including ARC (Association of Related Churches), Church of God and Global Legacy. 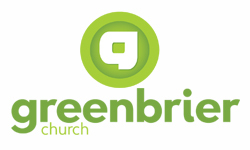 Our worship style, environments and structure are similar to unique churches like Bethel Atlanta, International House of Prayer, The Ramp, and Church of the Highlands. 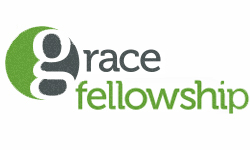 While directly affiliated with New Hope Worship Center in Grovetown, GA under the leadership of Pastor Rich Bowen, we are also connected with two other sister churches, Greenbrier Church (Evans, GA) and Grace Fellowship (Athens, GA).